"There’s so many ways of casting now," said the director. "You can find so much talent out there, on the web and on social media." 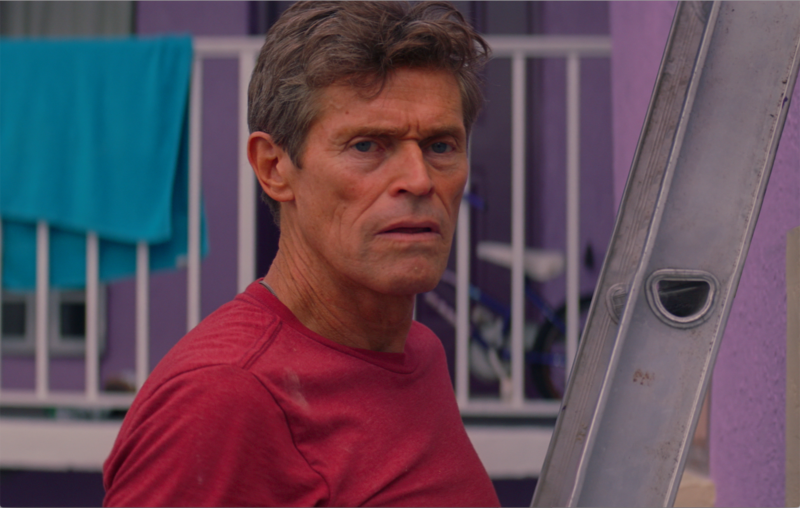 Despite casting Willem Dafoe and working with a $2 million budget — the biggest in Sean Baker’s career — the director knew that his sixth feature, “The Florida Project,” couldn’t abandon what’s become his personal trademark: populating his films with untapped talent. 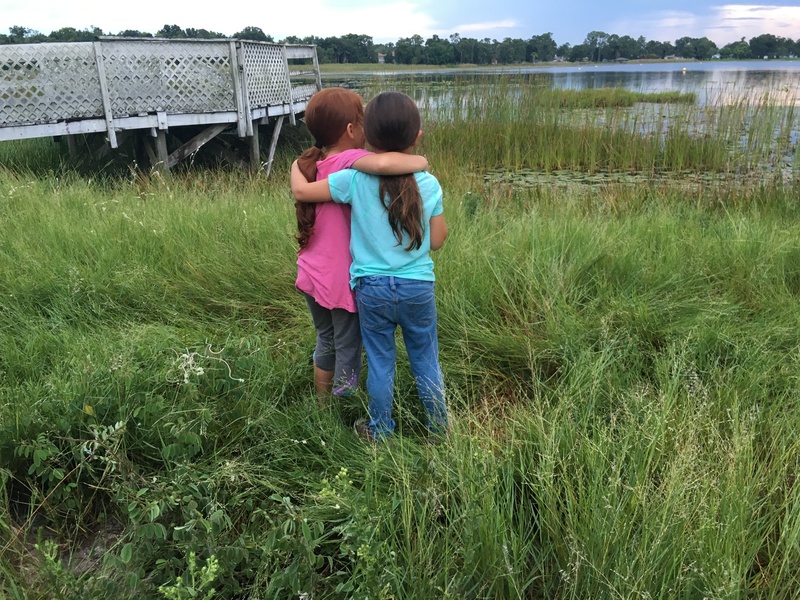 However, casting “The Florida Project” was a highly professional, even complex, operation. Baker hired casting director Carmen Cuba, whose resume includes Steven Soderbergh (“Behind the Candelabra”) and Ridley Scott (“All the Money in the World”), as well as “The Girlfriend Experience” and “Stranger Things.” They worked with an Orlando casting agent, Patti Wiley of CROWDshot casting. However, perhaps the most breakout casting came through Wiley’s Orlando-based CROWDshot casting. Wiley was particularly suited to the task: She had been a child of Florida motels herself. Among those cast from the motels were Scooty (Christopher Rivera), who rounds out Moonee and Jancey’s trio; Moonee’s body double, and background kids. After vetting hundreds of kids for Moonee’s role, Wiley returned to her company’s database. “I was sitting at midnight, looking on my computer, going through all the kids’ headshots,” said Wiley. She said she was grateful for the distraction, having recently lost her partner of 24 years to a brain aneurysm. “I feel so bad for [Baker] because I know what he’s looking for, and [Prince’s] face pops up… It could sell water to a camel.” Prince, then six, was the daughter of an acting coach who was once an agent; she had been acting since age two, mostly in commercials. Wiley and Baker called her in. She got the part, plus a Breakthrough Actor nomination at the Gotham Awards. Wiley also got a part; she’s the Magic Castle’s weary desk clerk. 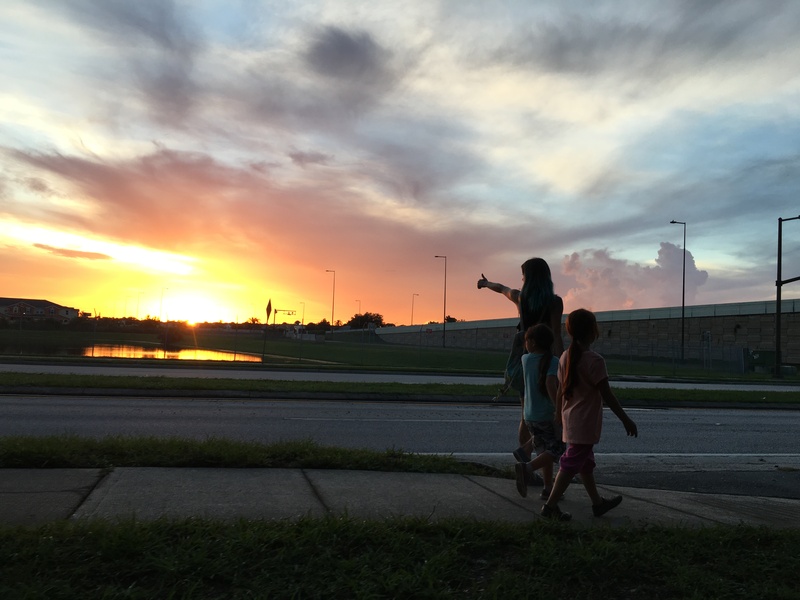 ‘The Florida Project’ is in theaters now.